Ubisoft had a pretty nice conference. They showed Rayman on Wii U, showed a trailer for a Zombie game exclusive to Wii U called ZombiU, and had a demo of Assassin's Creed 3, and Far Cry 3. 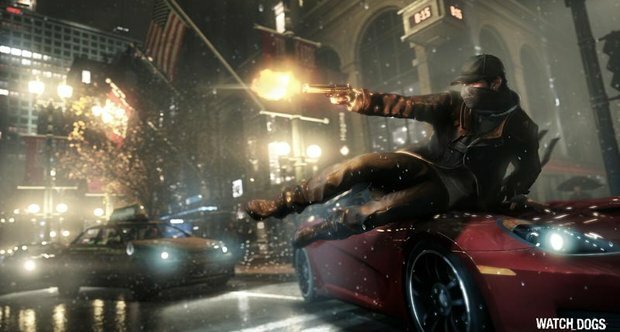 But they stole the show with Watch Dogs, a new open-world game featuring future technology, conspiracy and multiplayer. The demonstration video below does way more justice than I can right now, so check it out below!